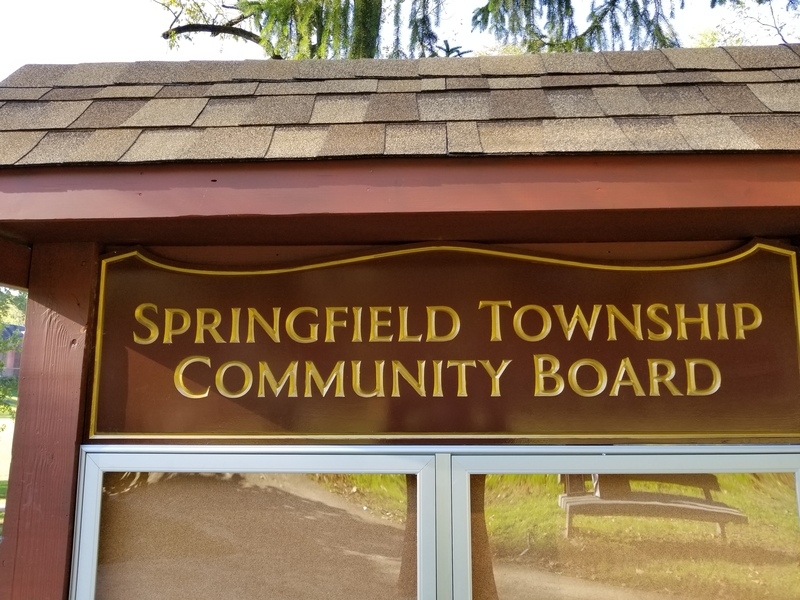 October 17, 2018 was a beautiful morning to rededicate the Springfield Township Community Board! 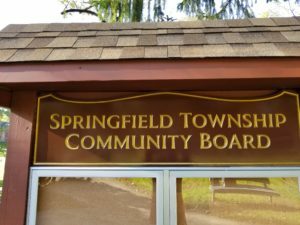 Thanks to Assistant Manager Mike Taylor and Commissioner Jeff Harbison for attending on behalf of Springfield Township. 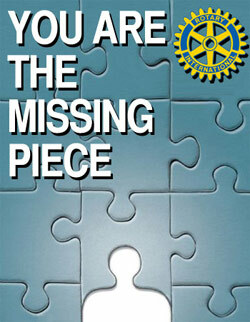 The Rotary Club thanked Karen Phelps owner of Scarlet Begonias for her $800 contribution towards the $3,000 project. 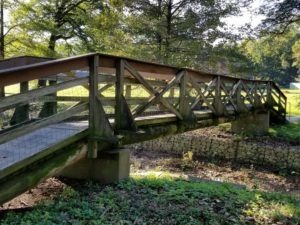 Scarlet Begonias is celebrating 8 years in our wonderful community and wanted to say thank you. 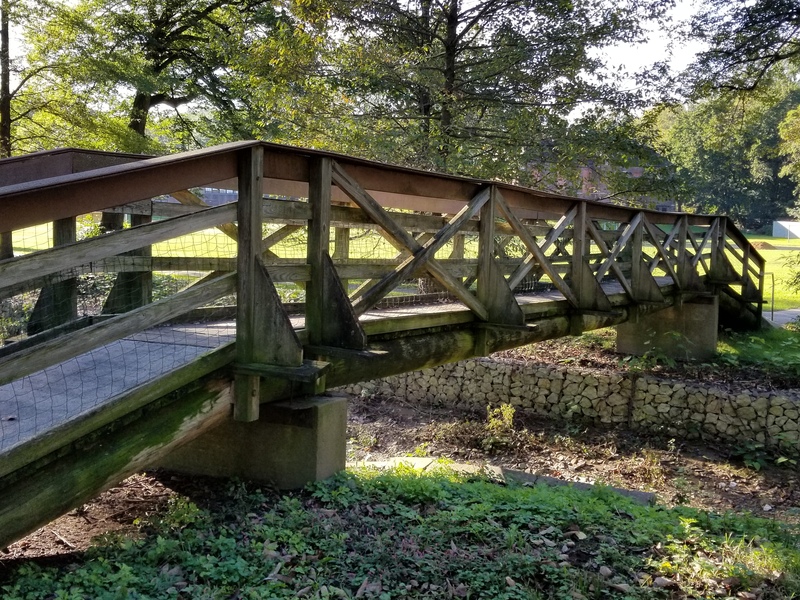 Thanks to Mike Thornton Carpentry for an amazing renovation! 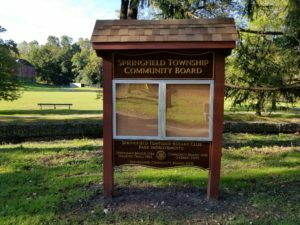 Springfield Township Rotary has contributed the Walking Trail, Gazebo, Bridge and Board for the Community. 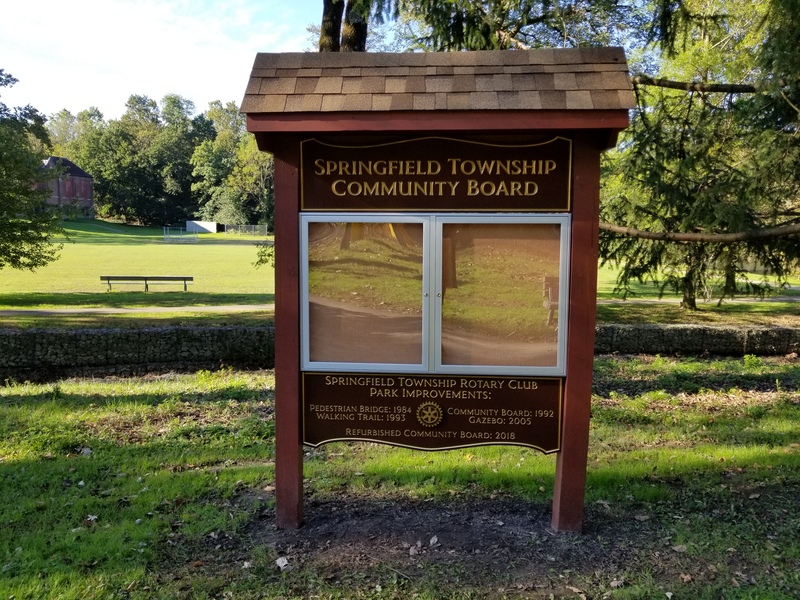 If interested in posting your community event on the Community Board, please contact Springfield Township Parks & Recreation for access to post your information.